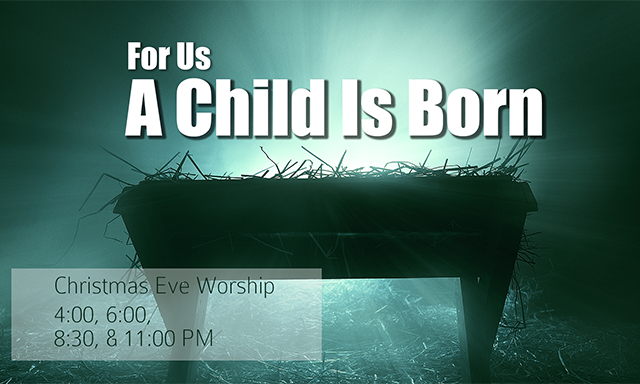 Don’t miss Christmas Eve at Trinity! Celebrate Christ’s birth at Trinity. We offer four worship services on Monday, December 24, for you and your family. 4:00 PM – Family Service, “Las Posadas” A child friendly interactive service. Bring a food item to give to Sherbourne Food Pantry! Visiting Trinity on Christmas Eve? Here are a few things you might find helpful if you are a new or returning visitor to Trinity. All four worship services will conclude with the candlelight singing of Silent Night. Nursery is available at the 4:00 PM and 6:00 PM services. Holy Communion (open to all denominations) will be part of the 6 PM, 8:30 PM, and 11:00 PM services. Our 4:00 PM and 8:30 PM services generally are the most attended services. If you are coming to one of these services, plan to arrive 30-45 minutes early. We plan to livestream our Christmas Eve worship services here. Thank you for choosing to worship with Trinity on this Christmas Eve. Please take a moment and fill out the form below to let us know that you have worshiped with us today. Please also let us know if you have any prayer requests or needs. Those prayers will be lifted up by our prayer team. Thank you for worshiping with Trinity! Is there anything we can lift up in prayer for you? How was your experience watching the livestream today? We are working to improve our signal and the livestream experience, so any feedback you can send us would be extremely helpful! Thank you!